DIONYSUS is a one-day conference bringing together nationally recognized alcohol researchers to discuss drinking policies and practices. DIONYSUS is an acronym for “Drinking: Issues, Opinions, News, Youth, Surveillance, Under-the-influence, & Society.” The short-term goal of the conference is to examine health and social issues associated with drinking from the perspectives of researchers working in the area of drinking. The long-term goal of the conference is to enhance public health through the adoption of rational, compassionate, and healthful drinking policies and practices. 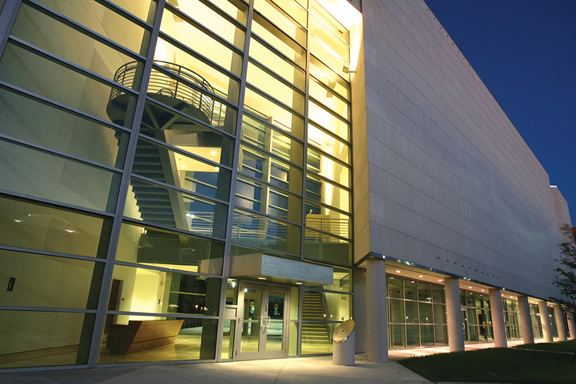 This invitation-only meeting includes four scientific sessions, each addressing an important social or public health concern related to drinking, and each involving three pre-eminent NIH-funded scientists and a discussant. The charge put to each of the speakers is to make a case in a 10-minute presentation for the three most important "real-life" priorities in their assigned area. The discussant is charged with summarizing the presentations, and moderating discussion following the presentations. Conference speakers and discussants also provide 10-page position papers, which are published in conference proceedings, which will be publically distributed free-of-charge. The mission of each scientific session, and the entire conference, is to come to some sort of consensus among alcohol research scientists about drinking matters that really matter. 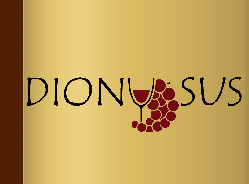 My motivation for organizing the DIONYSUS conference is a desire to enhance public health through the adoption of rational, compassionate, and healthful drinking policies and practices. Too often (and especially in the US), alcohol-related policies and practices are based on idiosyncratic interpretations of what is right and wrong, with moral and/or religious overtones, and in total ignorance of what researchers studying drinking phenomena have found. Conversely, researchers studying drinking phenomena (and I include myself here) have a tendency to present their findings only to one another in scientific venues, and avoid getting involved in public health and social policies related to drinking, leaving that job to politicians and policy-makers. The DIONYSUS conference expressly asks the participating alcohol researchers to address "real-life" alcohol issues from an empirical perspective, and to suggest how policies and practices may be best employed to enhance public health and well-being.